Not only fine on wine! Kneipp lipsticks are now packed in casings made of a cork mixture and boxes made with grass components too. 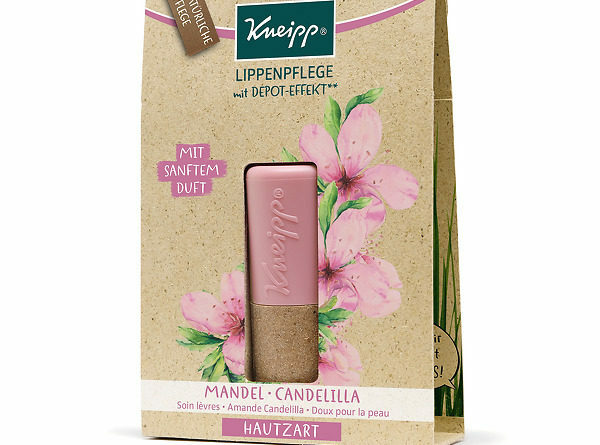 Kneipp GmbH from Würzburg has launched new lip care sticks with casings made from cork. 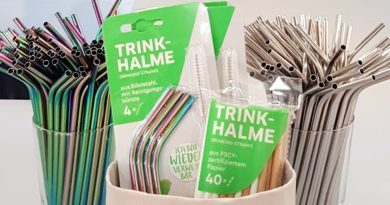 The cosmetics company, which belongs to Paul Hartmann AG based in Heidenheim an der Brenz, was presented with the German Packaging Award 2018 in the Sustainability Category. The special feature of these lipsticks? – The lower casing consists of Sughera, a cork mixture made with a 70 percent cork content and 30 percent synthetic rubber, compliant with the Ecocert/Cosmo standard. The soft-touch surface and natural appearance are characteristic of this new material and convey the overall concept of “natural lip care” at first glance. According to Kneipp, they use recycled cork, which is a waste product from wine cork production. The recycled cork pieces come from Portugal, explains Corpack GmbH, which developed the new series for Kneipp. The box in which the lipstick is packaged is made of grass cardboard with a 25 percent grass content. The grass comes from compensation areas in Germany and thus avoids generating harmful greenhouse gases thanks to short transport routes. 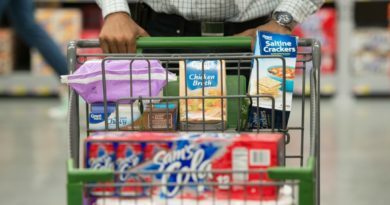 In addition, around 3,000 fewer litres of water are required per tonne of cardboard than is the case with standard commercially available paper made from 100 percent sulfate-based pulp. 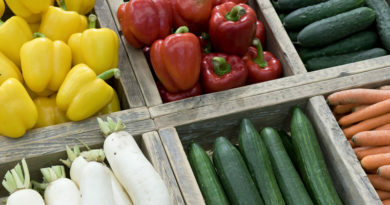 The cosmetics manufacturer wants to increase the grass content of the box to 50 percent. They explain that the new packaging concept also offers customers “a haptic experience thanks to the naturally rough surface”.